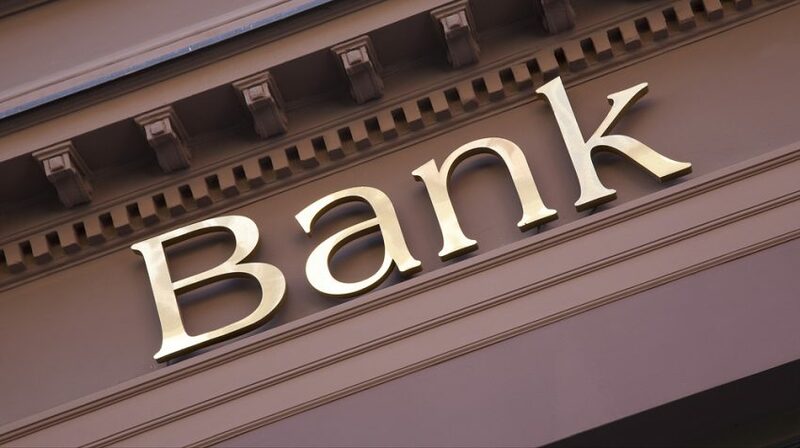 Banks are the largest lenders for small businesses across the United States. But getting a traditional bank loan for a small business is often a huge challenge. About 72 percent of small businesses that apply in fact get rejected. That’s because traditional banks require businesses to meet several criteria to secure financing. It doesn’t however mean that you cannot secure financing from a conventional bank. If you are a small business owner, you should first understand the kind of loans and financing options available at a traditional bank. Term loans are the most common types of business loan. You obtain a predetermined sum of money with a set interest rate. The interest rate could be variable or fixed. You need to pay back the cash over an agreed upon amount of time. Term loans are fairly straightforward and you know what you are getting into. It’s however important to remember that not all term loans are the same. Depending on your credit rating, revenue, cash flow, growth needs and other factors, there are several types of term loans available. Before you go for them, you should also know the pros and cons of term loans. Small businesses go for term loans at a traditional bank mainly because the interest rates are fixed and low. Monthly payments are predictable and they help build business credit. Another key advantage of these loans is that they are available for many uses. Whether you want to purchase inventory, equipment or commercial real estate, you can use a term loan to meet your needs. On the flip side however, securing a term loan involves lengthy paperwork, longer wait time and strong credit. You may also need to furnish some collateral to boost your chances of landing a small business term loan. Some common types of term loans for small businesses are working capital loans, equipment loans, merchant cash advance, lines of credit, professional practice loans and franchise startup loans. Take a quick look at each of these options. Working capital loans are meant as short-term options for businesses that need money to run their operation. Equipment loans offer financing to small businesses for office equipment such as computer and copy machines. Merchant cash advance is provided to a business based on the volume of its monthly credit card transactions. Lines of credit help businesses meet their day-to-day cash flow needs. Professional practice loans are meant for providers of professional services, such as businesses in legal, healthcare, architecture or engineering fields. Franchise startup loans help businesses procure financing to open their franchise business. Once you have decided which loan best meets your needs, you must understand how to apply for small business loans with a traditional bank. Here’s a step-by-step guide to help you. The first question that you must be prepared to answer is why do you need a loan for your business? Is it because you need to start a business, or is it because you need to grow it? The reason to secure financing will determine the type of loan you should opt for. So, before you approach a bank, make sure you know the reason why you want money. As mentioned above, there are several types of loans to choose from. You just need to be sure which one fits your requirements. For example, if you want to manage your day-to-day expenses, you can go for a short-term cash flow loan which is a quick, one-time injection of money. You need a loan from a traditional bank, but do you actually qualify for it? To find out, check your credit score first. You can get your credit report from any of the three major credit bureaus: Experian, TransUnion or Equifax. Most banks will require you to have a credit score of at least 680. If you fall short, you may have to look at other options. Other factors that will be considered by the banks include your ability to repay the loan and the health of your business. The more information you can provide to prove the worth of your business, the stronger are your chances of securing a loan from a traditional bank. Be prepared to go through a lot of paperwork when you decide to approach a bank for a loan. Some of the documents that you will be required to furnish include business and personal bank statements, business financial statements, legal documents and tax returns. If you have questions about the process of securing the loan, you should visit the bank first and speak to a representative who can guide you. You should try and find out the different options available and the terms that will matter when you are repaying the amount. The representative will be able to guide you in the right direction and help you make the right call. A bank will want to know why you need a loan for your business. It’s therefore a good idea to be prepared for specific questions. For example, if you want a loan to buy office equipment, the bank will ask you why exactly you need it. It will also inquire how you expect the equipment to support your business. After you’ve ticked all the boxes, you just need to wait before you hear from the bank. It may take days or up to a couple of weeks before you hear from them. Securing funds on time is essential for your business to grow. You just need to know what options you have and how best you can manage funding from a traditional bank. Preparing in advance will certainly pay off in the long run, so explore your options and make sure you meet the criteria to qualify for financing.